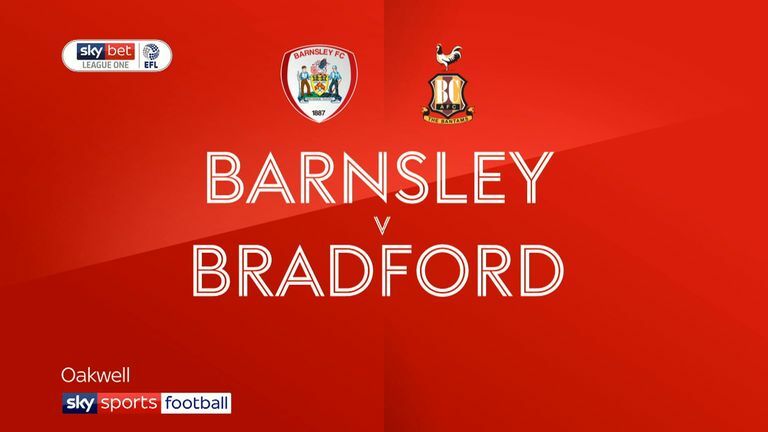 Jermaine Anderson is set to be involved for Bradford in Saturday's Sky Bet League One clash with Southend having signed in time from league rivals Peterborough on Thursday. The 22-year-old midfielder has joined the Bantams on a permanent deal from The Posh - though he may have to settle for a place on the bench at Valley Parade. City will be without the suspended Adam Chicksen, who is beginning a two-match ban after being sent off in the closing stages of their 3-0 defeat at Barnsley. Connor Wood is expected to deputise for Chicksen at left-back, while midfielder Hope Akpan could also start after appearing from the bench last time out following injury. On-loan midfield duo Jack Payne, who is City's top-scorer this season with eight league goals, and Lewis O'Brien will both feature after the Bantams agreed to extend their loans from parent club Huddersfield until the end of the season. Southend will be without winger Harry Bunn after he injured his hamstring during Saturday's 3-2 defeat to Plymouth Argyle at Roots Hall. However, United boss Chris Powell is expected to have centre-back Taylor Moore back in contention. Moore missed the game against Plymouth due to a hamstring problem but he should be fit to face Bradford. Goalkeeper Mark Oxley remains on the sidelines for the foreseeable future as he recovers from a back injury which has ruled him out for a month, but there is no timescale on his return. 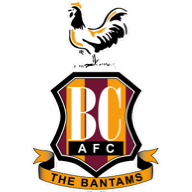 Bradford have won one of their last five league matches against Southend (D1 L3), a 2-1 away win in December 2017. 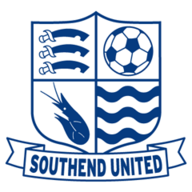 Southend have won three of their last seven away league games against Bradford (D2 L2), having won none of their first 12 visits there between 1959 and 1996 (D2 L10). Bradford have won their last four home league matches - as many as they'd won in their previous 19 home games (D4 L11). Southend have lost five of their last six League One away games (W1), as many as in their previous 16 on the road. Southend striker Simon Cox has been directly involved in four goals in his last six league games (two goals, two assists). 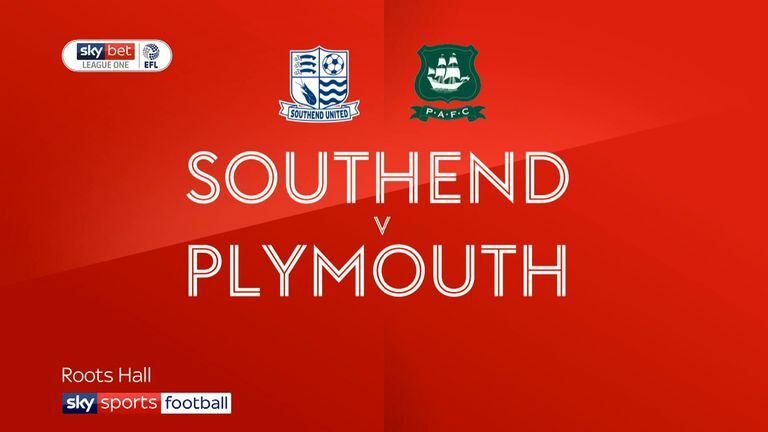 Highlights of the Sky Bet League One game between Southend and Plymouth.